I finally found a Roland Juno-60 at a used music shop this afternoon for $300. I drove out to this particular shop that I frequent every Sunday morning at around 10:00 Am when they open. I walked in and the sales manager that I usually deal with had a grin when he saw me enter. I knew something was “new” and sure enough sitting on the table was a hard shell Roland case opened up with a fresh new vintage synth. This was the same sales gentleman and store where I first bought the Roland Juno 106, Juno 6, and then later the Juno 106-S version. For a moment I thought it was going to simply be another Juno 106, but to my astonishment it was a Roland Juno-60!! I asked if I could give it a test run and he already had the headphones ready to go as he knew I’d be interested. 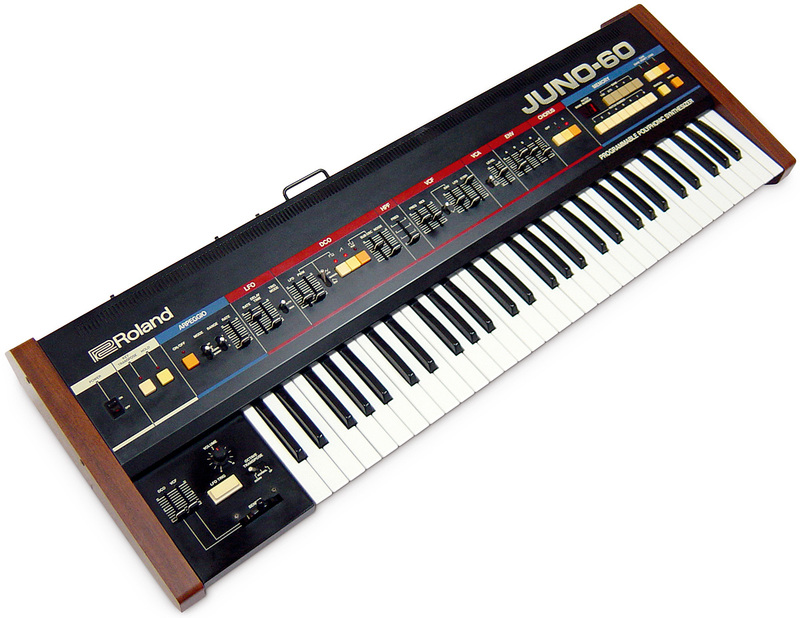 Cosmetically, the Roland Juno-60 was about an 8 or 9. I then turned it on and ran through my drill of checking all the keys, knobs, sliders, and of course sounds. Perfect!! The Juno-60 absolutely played beautifully in all areas and I couldn’t have asked it to perform any better. As I mentioned above, I have three Junos already with the Juno-6 being my personal favorite. With the Juno-60 I now have the save to memory ability which really is a great thing to have. I am pretty proficient at dialing in my own sounds on the Juno-6, BUT, having that memory really is a bit more convenient. Does the Juno-60 sound any better than the others I have? Well, I think they all sound great and each have their own character, but if I had to buy them all over again, I would choose this order… ( Juno 60, Juno 6, Juno 106, and then the Juno 106-S ). I love the arp, patch memory, and a teeny tiny bit “cooler” sound with the Juno-60. The Juno 106 synths are definitely a little thinner to my ears but not by much. My one Juno 106 refurbished from The Synth Spa is actually much better than a stock 106, so I’d say that makes it hard to choose which is the best. It’s a “one of a kind” in my book for Juno 106 synths. I love the Roland Juno synth sound and I’m extremely happy to have finally scored a Roland Juno-60. I know I’ll never be letting that go. Just this evening I had it hooked up to my Roland TR-626 which was then midi’d up to another drum sampler. Everything play in sync perfectly. It’s just a tremendous amount of fun. I likely won’t add any upgrade kits to the Juno-60 just yet as I’m not sure if I need anything additional, but we’ll see. For now I’m just having a lot of fun jamming on these Roland Junos!! Here’s a cool video of a Roland Juno-60 in action playing some aarly ’80s Electro Funk by Synthmania. Check it out! Today I ran across the Zoom G3 at the local used music shop in mint condition. I needed an effect unit to hook up with my Roland S-50 sampler and thought this would make a nice effect unit for practicing. WOW! The Zoom G3 absolutely BLEW ME AWAY in all areas. I must say that the Zoom G3 makes for an absolute awesome synthesizer and keyboard effect unit for several reasons which of course will be subjective a bit…laugh. First, the Zoom G3 is light and small. It fits perfectly on top of my Roland S-50 and likely would sit nicely on any of my vintage synths or keyboards provided there is a clear space on top. The rubber feet on the bottom keep the effect unit snug and from sliding around. Yes, the buttons are the metal knobs that you stomp on, BUT I found them easily pushed with my thumb or index finger. You get three LCD displays that show what effect unit is on and you can use the three knobs under each of the three effect windows for tweaking individual parameters. All of this is a breeze for synth players and it’s almost like having a built in effect unit. 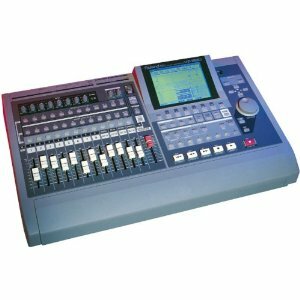 In addition, you get a drum machine built in that sounds very good and allows you to instantly play along with using the S-50. PLUS, you can call up the 40 second looper that can loop and overdub right in sync with the Zoom drum machine which is fantastic. With the S-50 I can flip through sample patches and then choose the appropriate effect patch on the zoom for very quick playback. Then I can loop and/or overdub using those new sounds. You can also undo a loop and even start/stop the loop while the drum machine continues to play which is cool. If you hit the rhythm button at the top of the Zoom G3 you can also stop the drum machine. I believe you can setup a pedal or have the drums and loops stop at the same time, but I haven’t checked that out yet. The point though is that looping is fantastic and you have a few dynamic options. Can you save loops? Nope, and no doubt that would have been great of course, however, you can record your loops into another loop machine or recording device. I know that is crazy for some people, but for myself I already have a few loopers like the Boss RC-300 and RC-50, so I “could” record into them and then save out to WAV format. 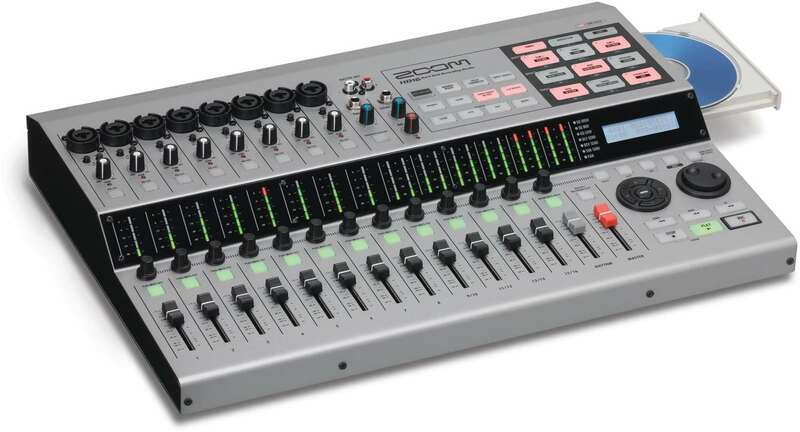 With the latest technology, I don’t think it’s that difficult to save loops from the Zoom G3 to a computer, multitrack recorder, or another loop device that saves loops. Sure it would have been easier inside the G3, but it’s not such a huge problem. 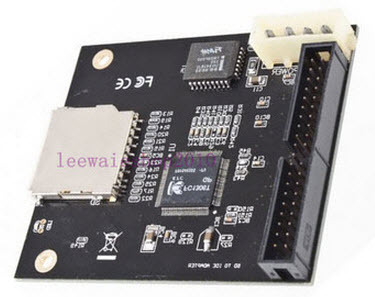 The looper on the G3 is great for practice and generating new ideas. If you like the idea and want to save it, then I suggest a recorder of any kind would do and then rework the track on another more appropriate machine. How does the Zoom G3 sound? I think it sounds SUPERB. As you know for keyboards, synths, and samplers, it’s about experimentation and creating your own sound. Unlike guitar, I’m not really trying to sound like Clapton, Hendrix, or The Edge, but rather just trying to find something that sounds good with the particular sample or patch I am using on the keys. The Zoom G3 has some wicked effects that really enhance the sound of just about any synth I throw at it. Also just about any effect you can imagine can be found in the G3. As I mentioned it’s super easy to tweak the parameters of the effects aboard the G3 and you can even create detailed setups using the computer free editing software. The Zoom G3 connects to the computer to allow you to create patch setups which is perfect for keyboards because you can tailor patches for sounds or sample sets. 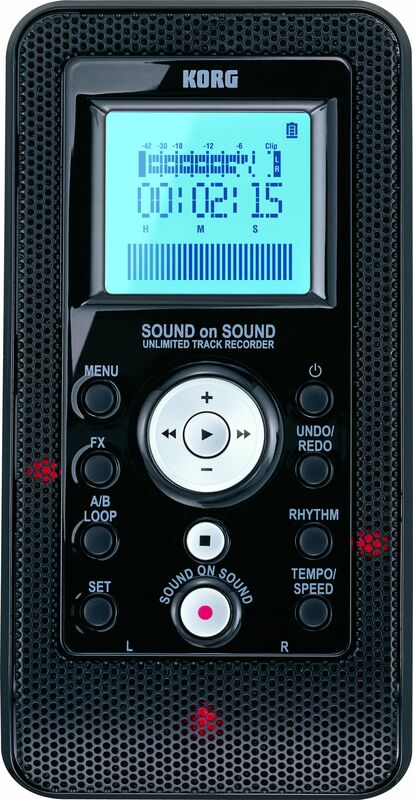 You can even using the Zoom G3 as a portable recording device for the computer. In fact, the Zoom G3 plays on batteries so it’s great for using on the road if you like. The Zoom G3 really reminds me of the Line 6 M9 that I had my eyes on a long time ago, but I just didn’t want to pay a lot of money for it here in Japan. I find the Zoom G3 to be just as good for using with synths and I’m really happy I didn’t get the M9. I’m not saying the Zoom G3 is better, but it’s just that I bought it for $75 bucks in excellent condition and I think for the money I paid, it’s a better choice than the M9…( for me ). The Zoom G3 has an excellent Looper and Effect User interface. It’s sits perfectly on my keyboards and I can tweak just about anything in it very easily with knobs. The Zoom G3 and the Roland S-50 are perfect together and that just translates to fun fun fun. 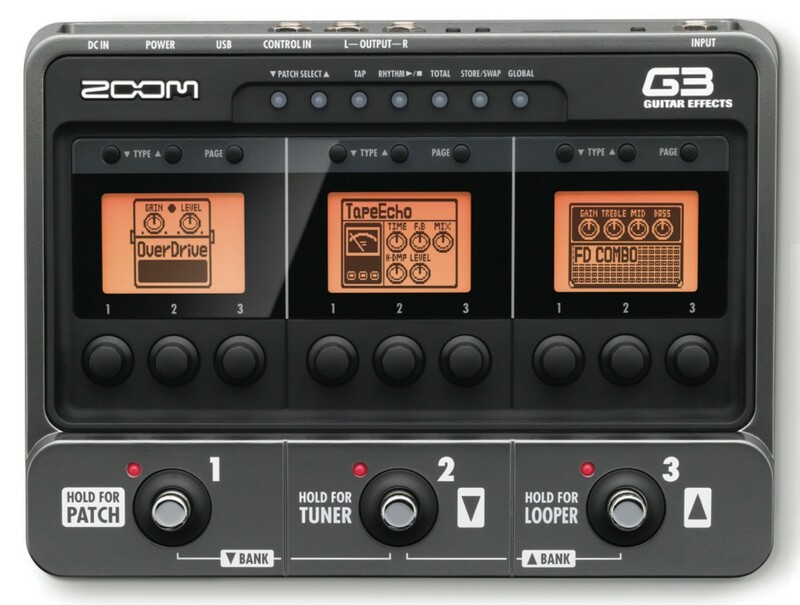 The Zoom G3 is a great box that I highly recommend for synths and keyboards especially if you are into experimenting with effects and need a simple but insanely effective looper for getting ideas across. Other than not being able to save loops, I can’t think of anything bad to say about the Zoom G3. It’s a very musical and inspirational multi-effect box that will you get you playing and recording musical ideas. Update: A few additional notes about the Looper. 1. When Undo is ON, the maximum loop recording time is limited to 20 seconds instead of the original 40 seconds. 2. Returning to the Home Screens will not erase the loop. 3. Turning the power OFF will erase the loop. 4. When Undo is ON, you can cancel the last overdubbing by pressing button for 1 second. After undoing, you can also redo by pressing for 1 second again, restoring the last overdubbing. 5. When using a rhythm, recording will start after the precount. 6. When using a rhythm, the loop timing will be quantized, so even if you stop the loop recording a little out of time, the loop end point will be adjusted to match the tempo correctly. 7. The loop volume “collectively” can be set with a range of 0-100. 8. The loop tempo setting is used by every effect, rhythms and the looper. 9. Changing the TIME setting will erase the currently recorded loop. 10. The setting range for loop tempo is 40-250.